Category Archive For "Desking Class"
Work every deal for maximum gross and great CSI! 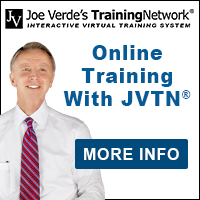 Enroll now in Joe Verde’s 2-day Desking And Negotiating Class. 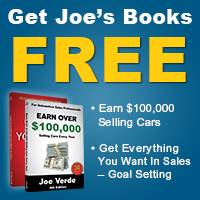 Call 1-800-445-6217 now.